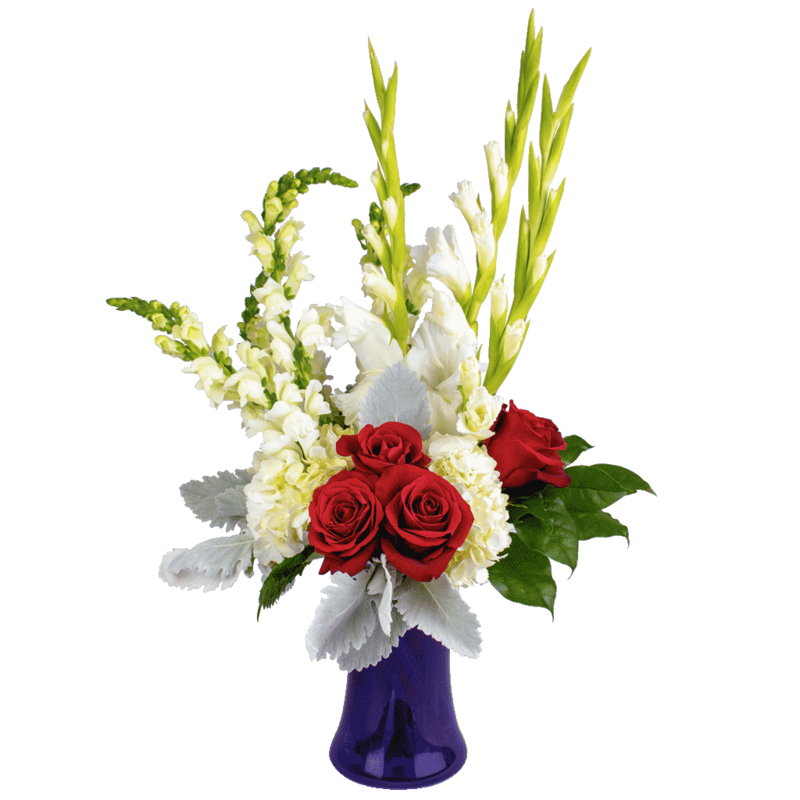 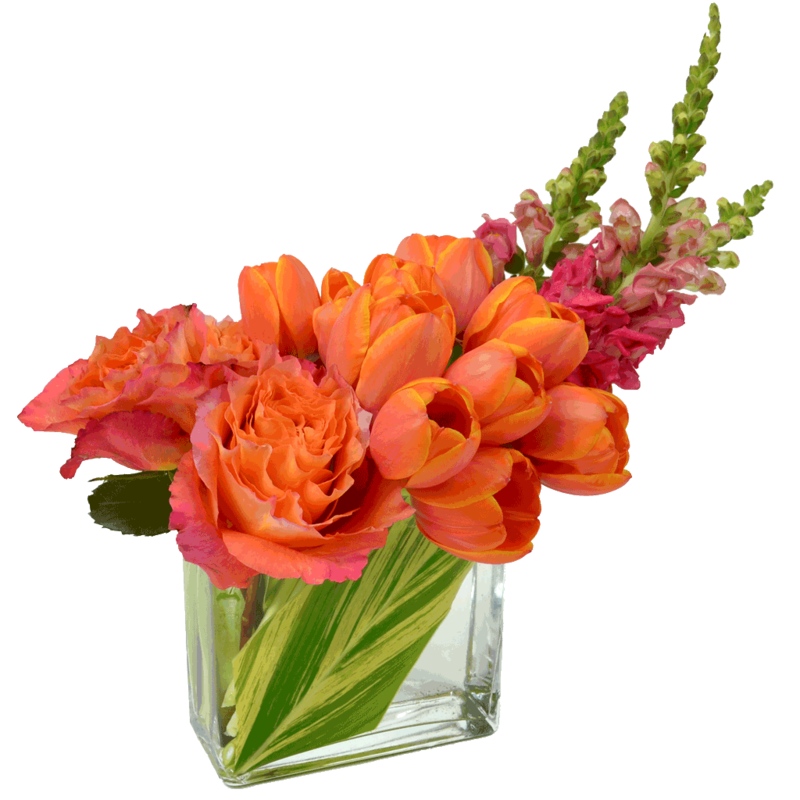 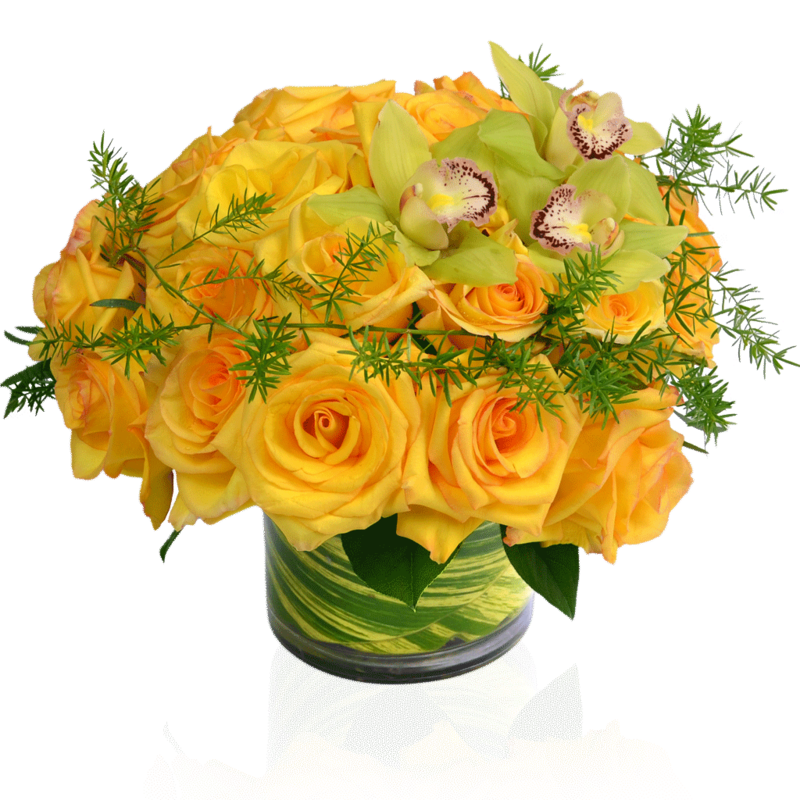 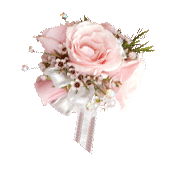 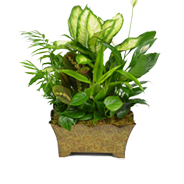 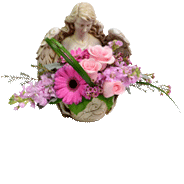 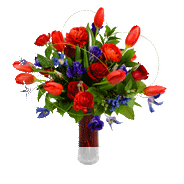 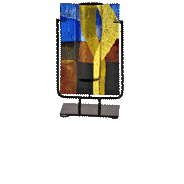 Flowers beautify and decorate homes and offices and lift spirits. 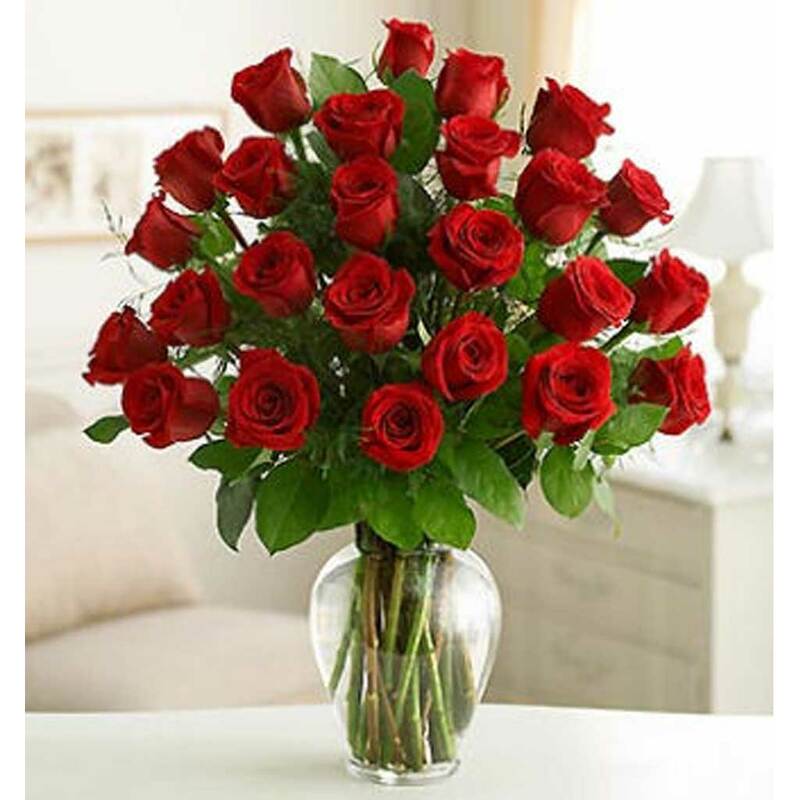 So surprise someone special with flowers “Just Because”! 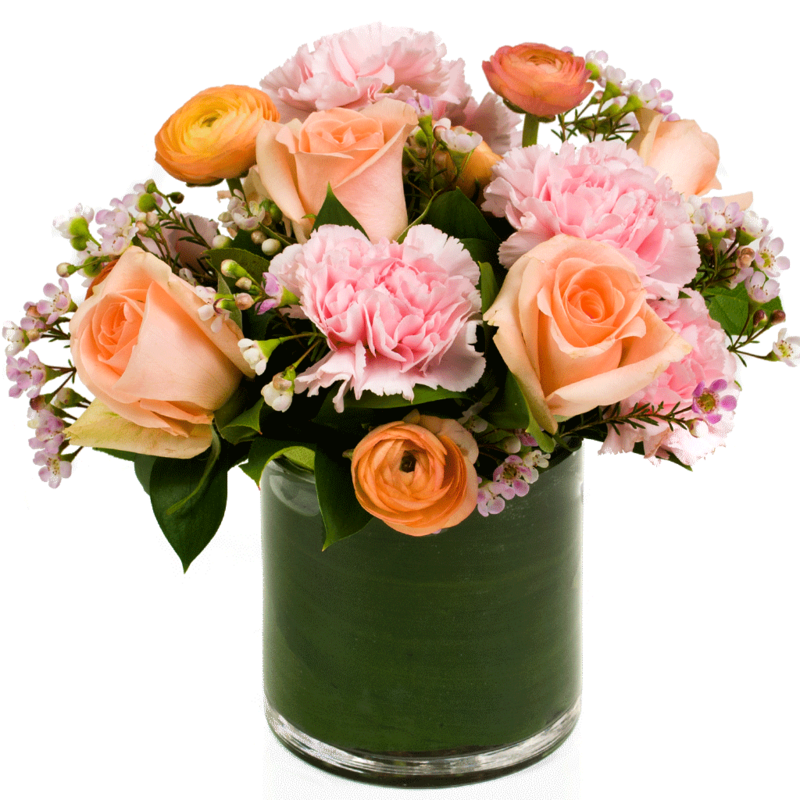 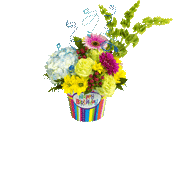 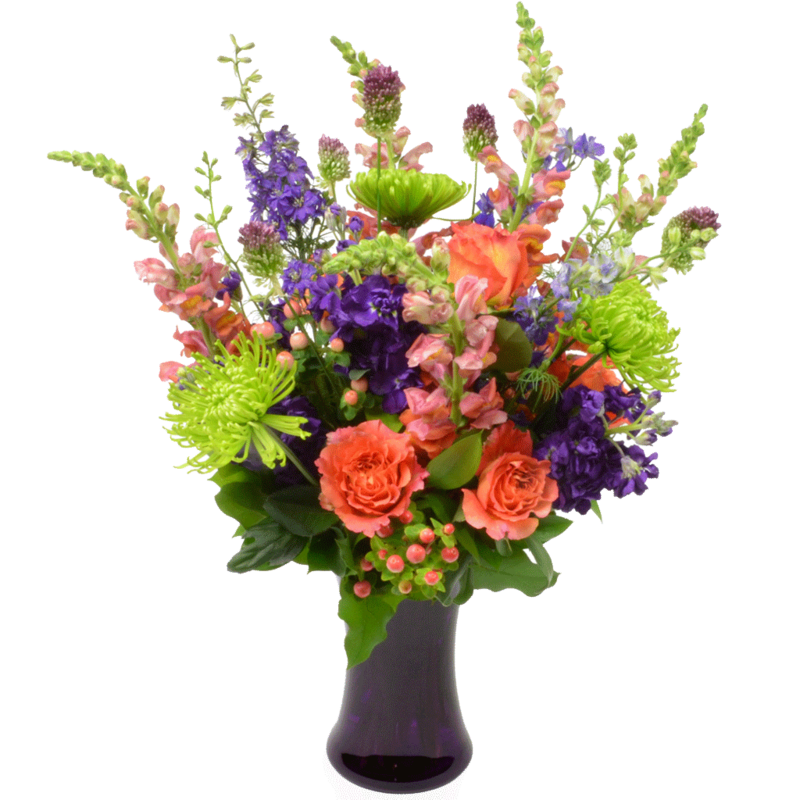 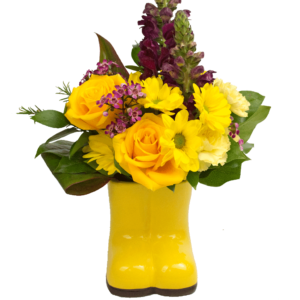 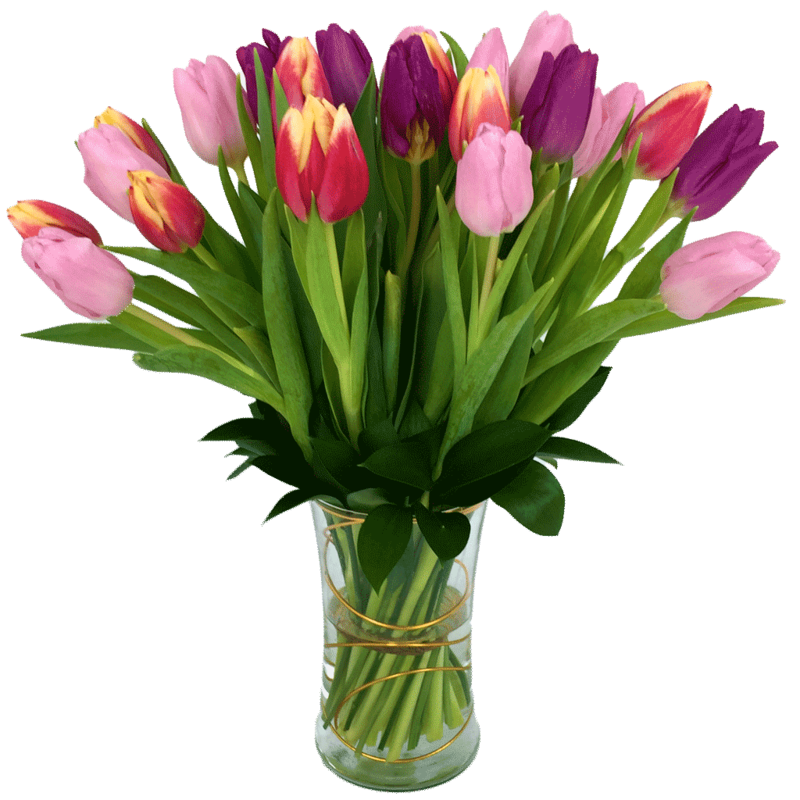 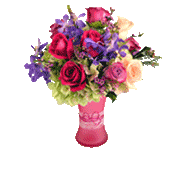 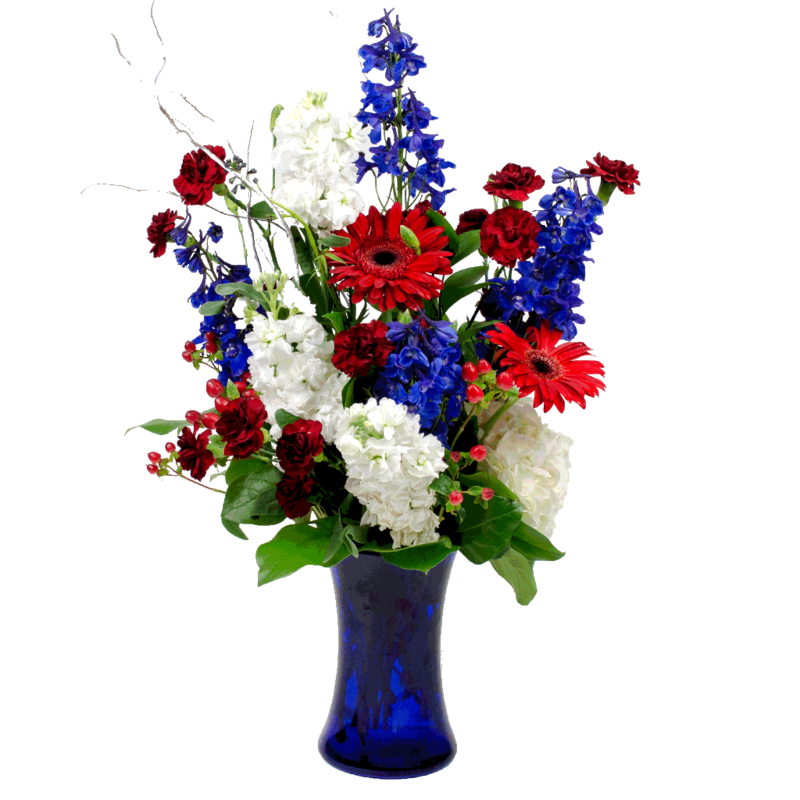 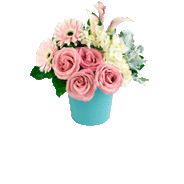 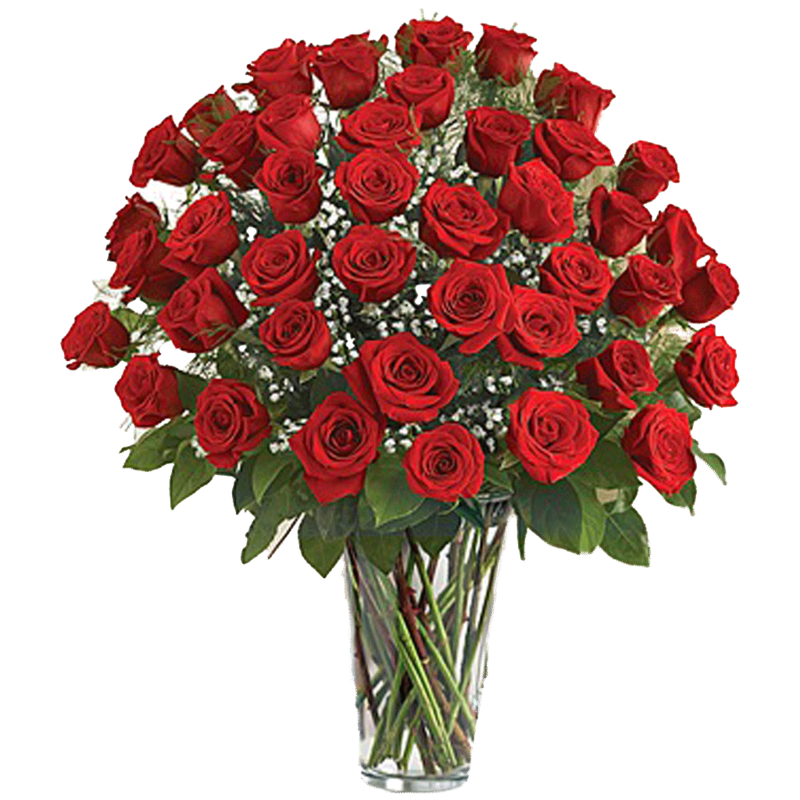 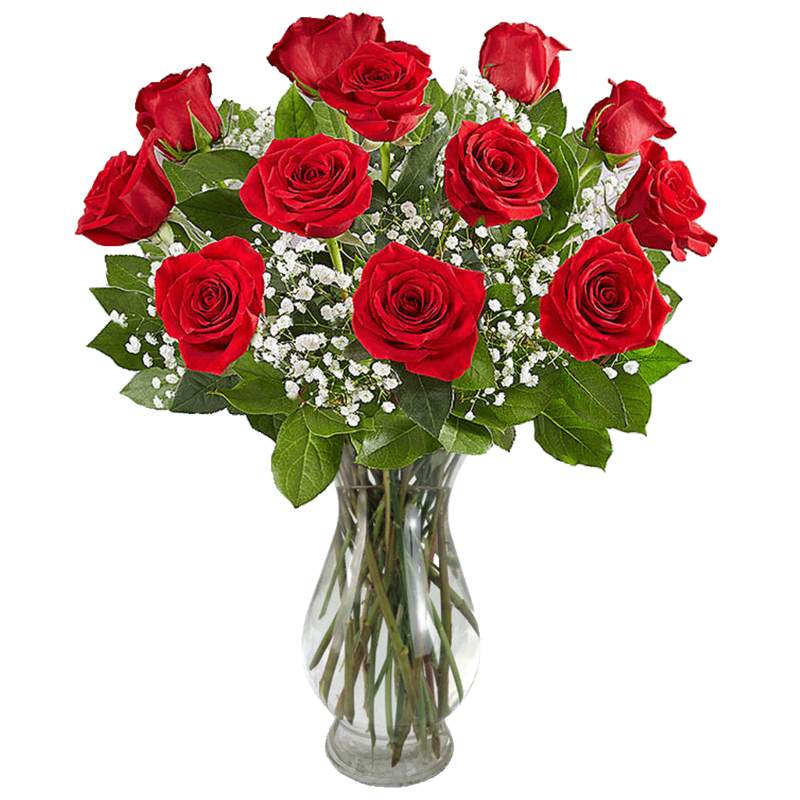 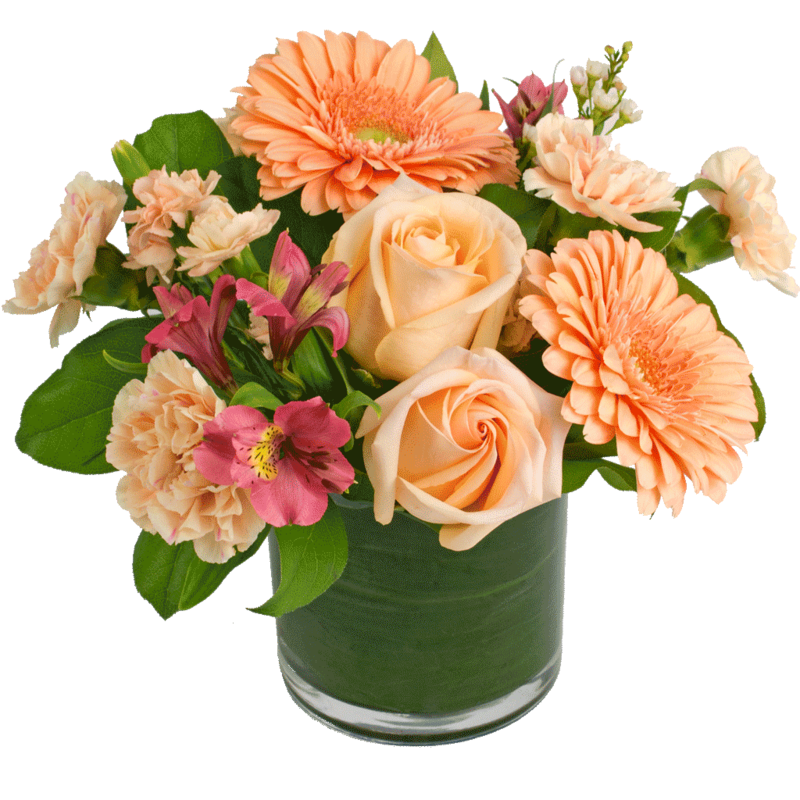 A fresh flower bouquet is a great way to let them know you are thinking of them.